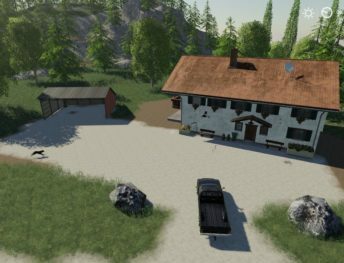 When you bored default maps of FS19, try something new. 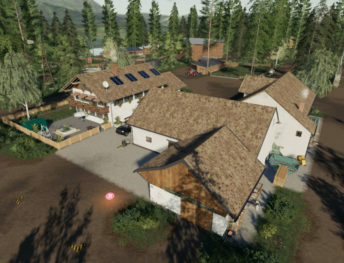 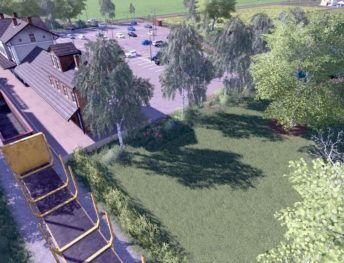 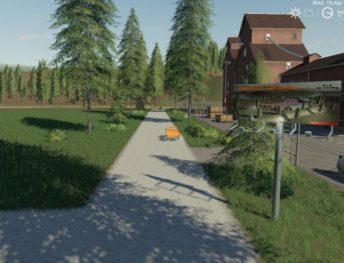 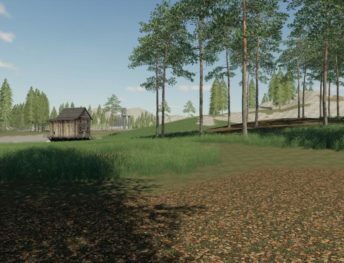 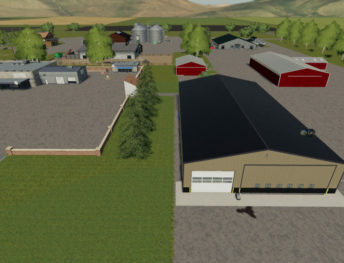 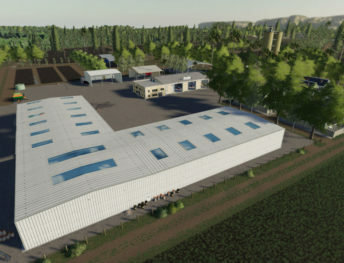 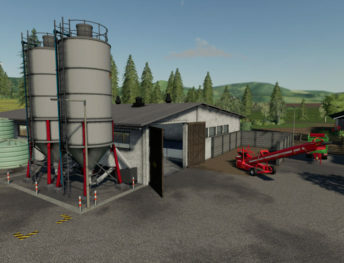 Download new FS19 maps, which will improve your game drastically. 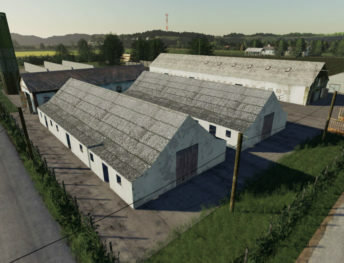 Every map mod has a special mood, from old Russian farm to large American farm. 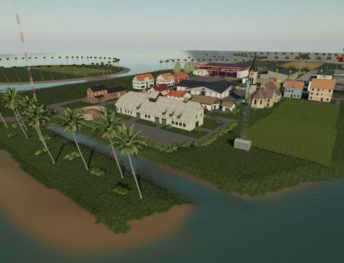 Sometimes, to play with a large or more detailed map, you need more computer resources. 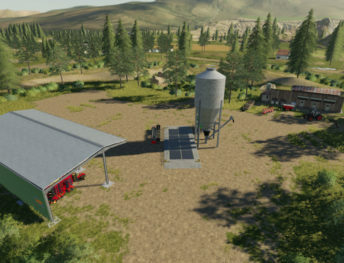 In maps sometimes is included farming vehicles. 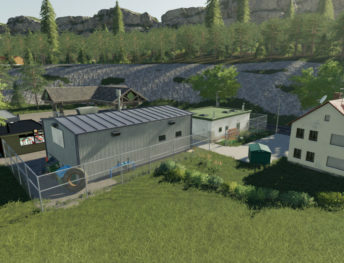 Mostly included vehicles is matched for map style.